The devastating attacks on people in churches and at hotels on Easter Sunday in Sri Lanka are appalling and, like Christchurch, are an attack on all of us. We condemn these atrocities and stand with our Sri Lankan faculty, staff, and students – and all those affected – as they mourn losses within their extended family and friends. 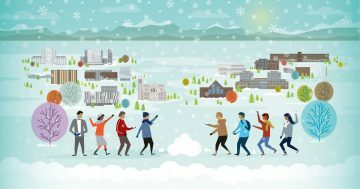 Help shape UBC’s Inclusion Action Plan. Share your voice online or stop by one of our conversation pop-ups across campus. Learn more about how you can get involved and informed, and complete the survey until March 30. Every February, Black History Month provides an opportunity to celebrate the achievements and contributions of Black Canadians, past and present, bringing attention to the vital role they have played throughout Canada’s history. 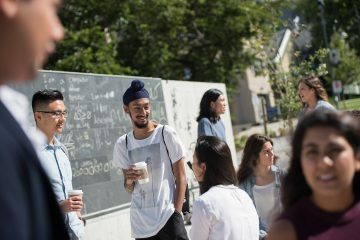 New dialogue series at UBC seeks to explore religious identity within the context of the university environment and what we can do to foster a more welcoming campus climate. Faculty members at UBC’s Vancouver campus are now invited to apply to the Equity & Inclusion Scholar Program. 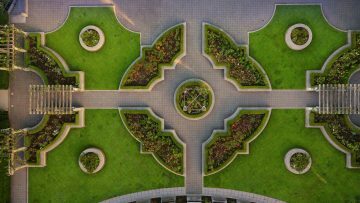 The new program is designed to build capacity for transformative teaching and learning through the integration of equity, diversity, and inclusion (EDI) in teaching-related scholarship. From us to you – Thanks! 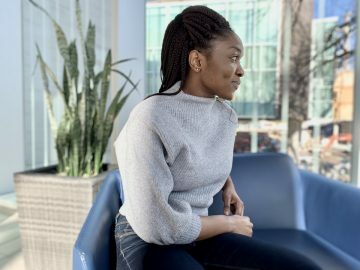 We connected with Alyssa Reyes, Intramural Events Coordinator with UBC Recreation – who recently won the President’s Staff Award for Advancing Diversity and Inclusion at UBC – to learn a bit more about how she’s championing diversity and inclusion in her work. 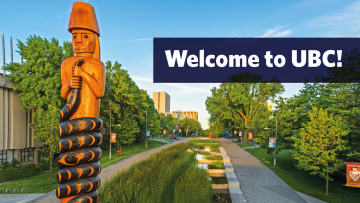 Sara-Jane Finlay, Associate Vice-President, Equity & Inclusion, shares a warm welcome to all of the new students who are joining UBC from around the world.